Pudsey is a beautiful area with the best of both worlds. Near to sights such as Kirkstall Abbey but also close to the centre of Leeds. Trinity and white rose shopping centres are not far away along with great local schools and Pudsey Leisure Centre. Take a look at these stunning family homes, the interiors are dreamy! 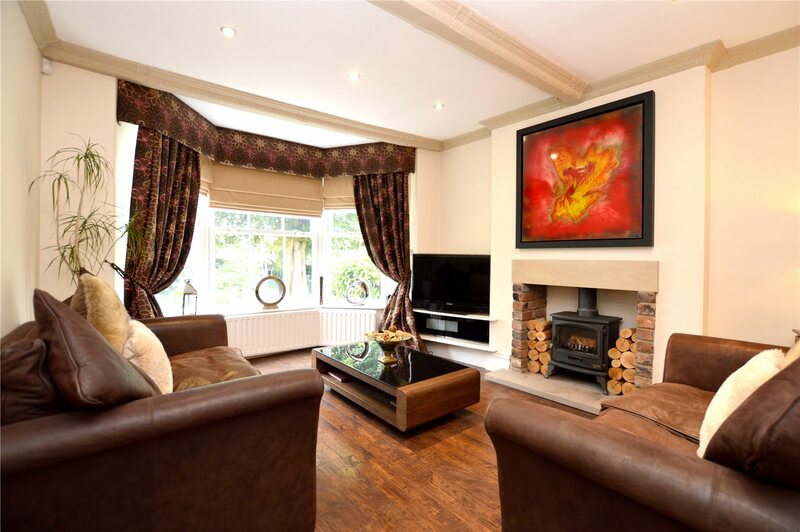 This home is an interior decorators heaven, its beautiful without being too in your face. The style is sleek and easily altered to suit a variety of tastes. 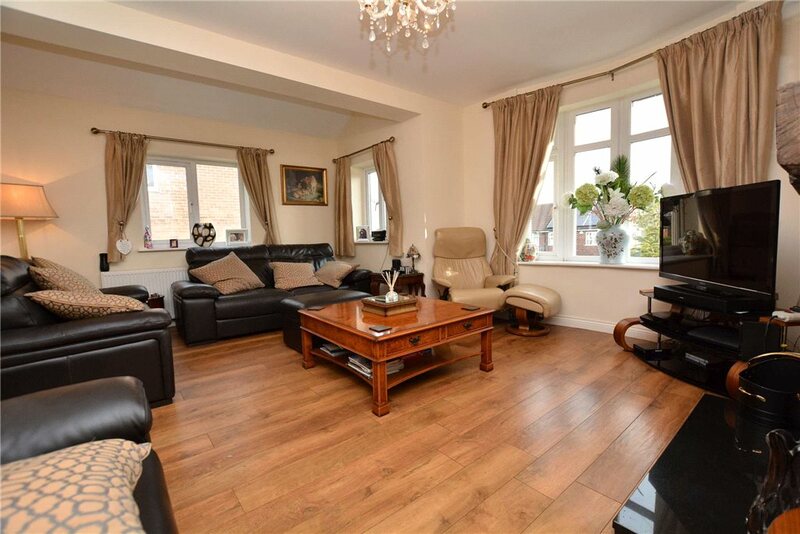 Space is so well utilised in this home and its five bedrooms. 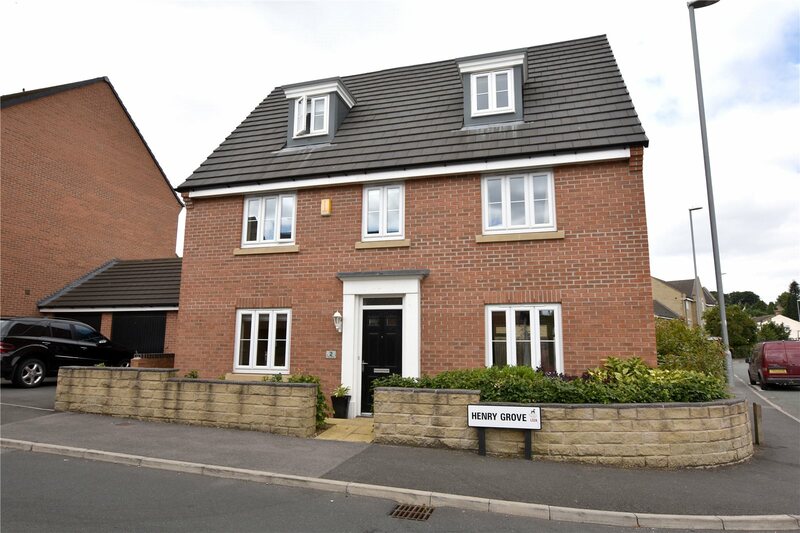 A short distance from Pudsey centre with great local schools and parks. 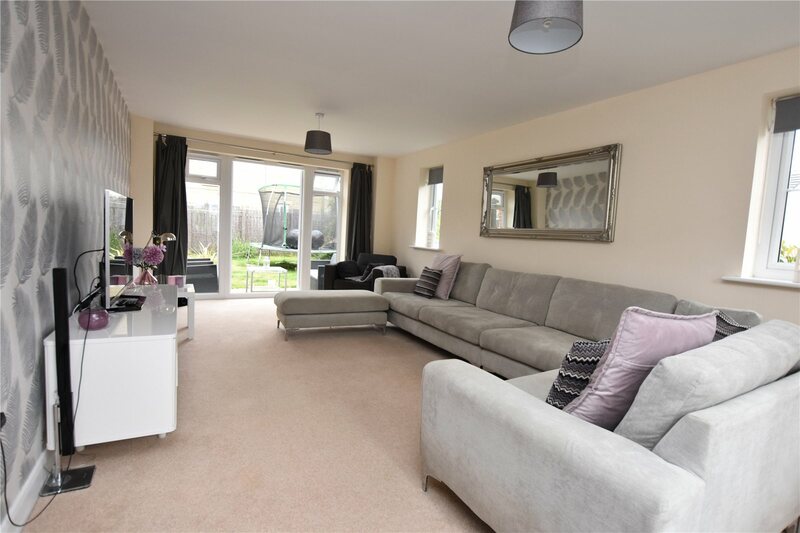 This is another beautifully modern and spacious family home. 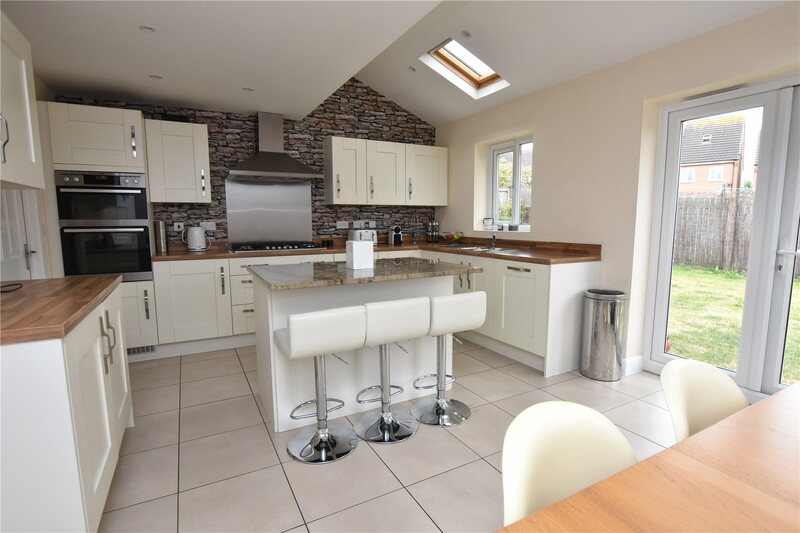 This home also comes with a substantial plot and annexe so you really are getting a lot of bang for your buck. 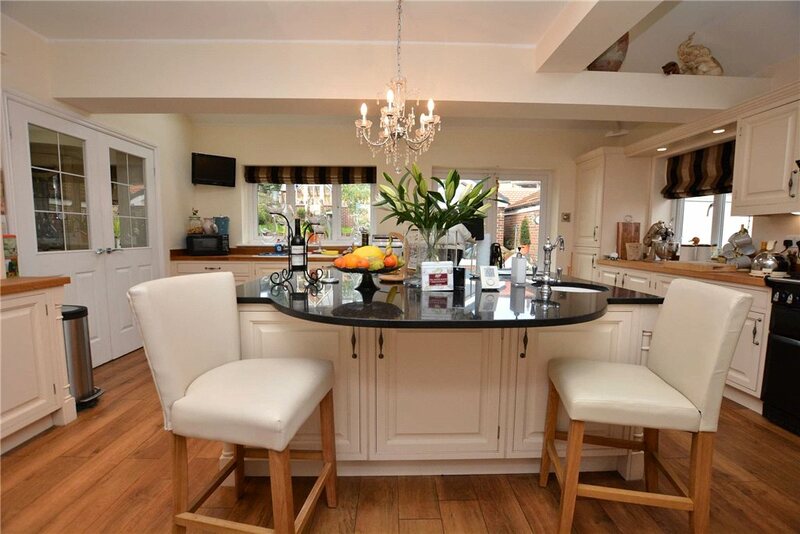 This home is impressively decorated and the attention to detail is second to none. This home is striking from the outside with lots of character. The interiors are very modern and have been decorated to a high standard. 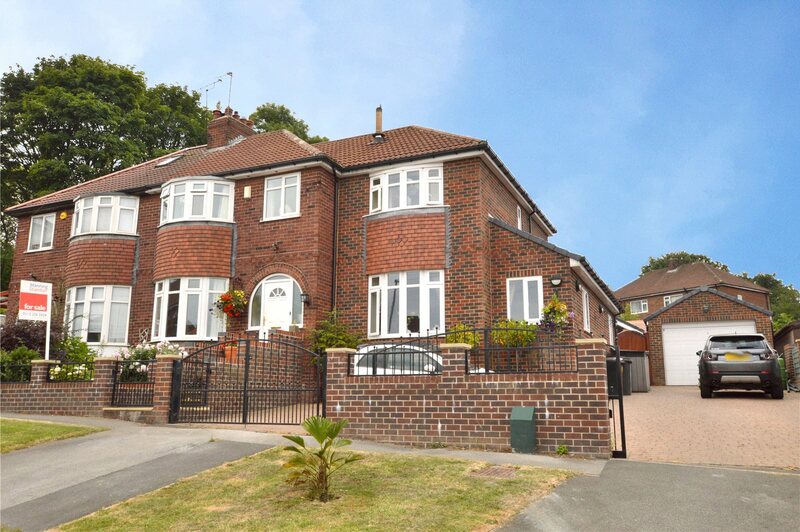 Whats more is that this home is located on a beautiful tree-lined street in a popular residential area. 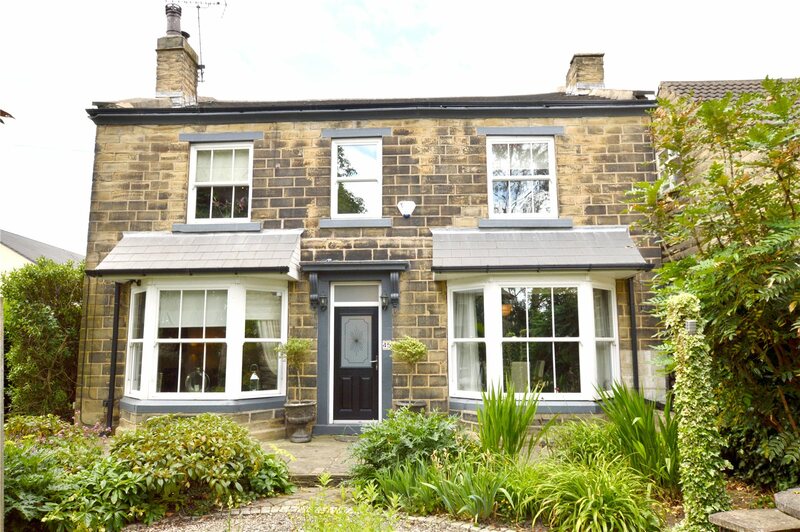 It is close to local amenities and the centre of Pudsey. 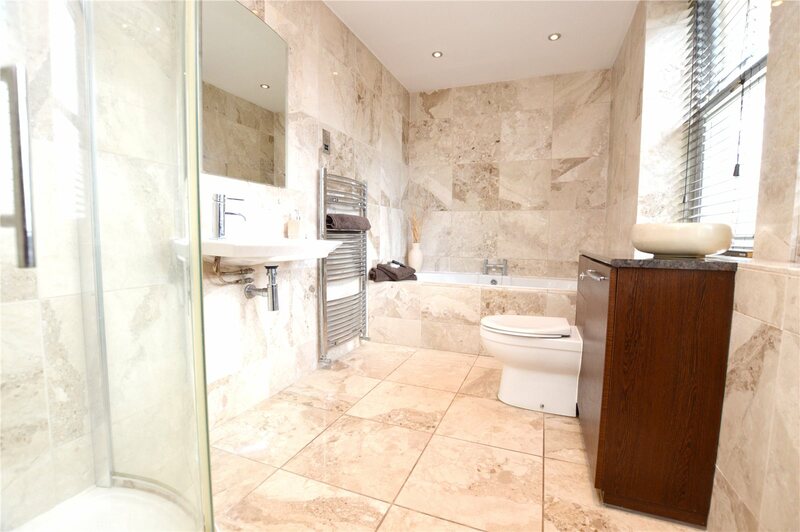 Come along to a viewing so that you can fully appreciate everything this home has to offer you.